XWA's China Anniversary: Jace Albright vs. A.J. Morales - OPENING MATCH! ROCKSOLID VS. ROCKSTAR! 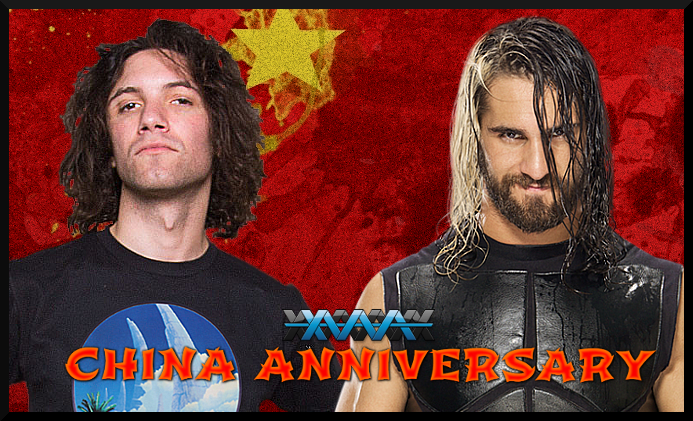 Matches and segments from our 2019 Supershow- XWA's China Anniversary! In our opening contest, we've got a tale of two flamboyant rockstars with a thing for mic stands and a knack for can't-miss performances. A.J. Morales kept his momentum going with a BasedGod-blessed victory over Vespertine at Brave New World (#TYBG), while Jace Albright continued living up to his reputation as the rookie to watch with a surprise victory on Massacre over now-Tag Team Champion Joey Miles. 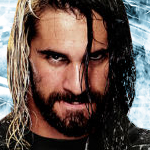 With these two fan-favorites riding high and tied for #3 on the XWA Top Ten rankings, a win here could decide who's next in line for Supremacy. But which one will be the first man to win an XWA match in the Middle Kingdom? Deadline for matches is FEBRUARY 17th, 2019 at 11:59 Eastern Standard Time. Voting will start at this time and conclude on FEBRUARY 24th, 2019 at 11:59 Eastern Standard Time. 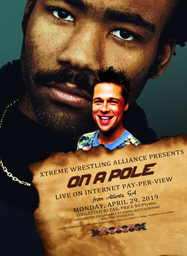 Re: XWA's China Anniversary: Jace Albright vs. A.J. Morales - OPENING MATCH! ROCKSOLID VS. ROCKSTAR! So we ended up finishing this on the backup board, and as per the votes there, the winner is...JACE ALBRIGHT!